How to ensure your OEE - Overall Equipment Effectiveness, is world class? Manufacturing organizations today face tremendous pressure to stay competitive by achieving productivity goals and meeting performance demands. This can only be done by ensuring smooth and successful operations. Good operations would mean ensuring operational efficiency which in turn is an outcome of a good and consistent maintenance practice (of the equipment). Reports say that poor maintenance can lessen the plant’s overall productive capacity between 5 – 20%*. 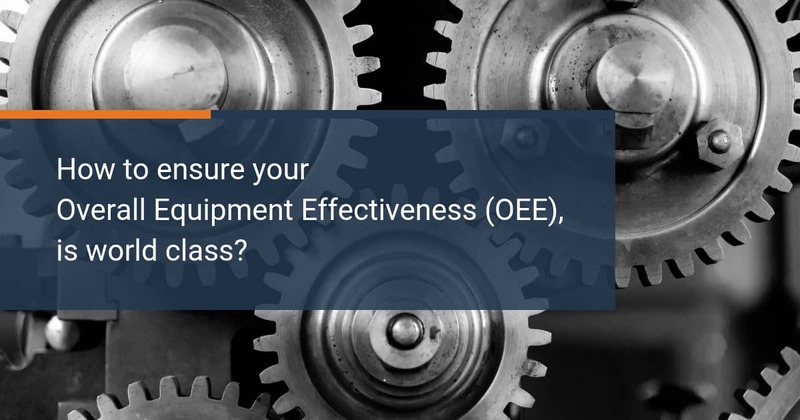 So how can manufacturers ensure that their OEE (Overall Equipment Effectiveness that includes availability, performance, and quality) is at 85%, which is considered a world class standard for discrete manufacturers? The answer is ‘Asset Insights’. 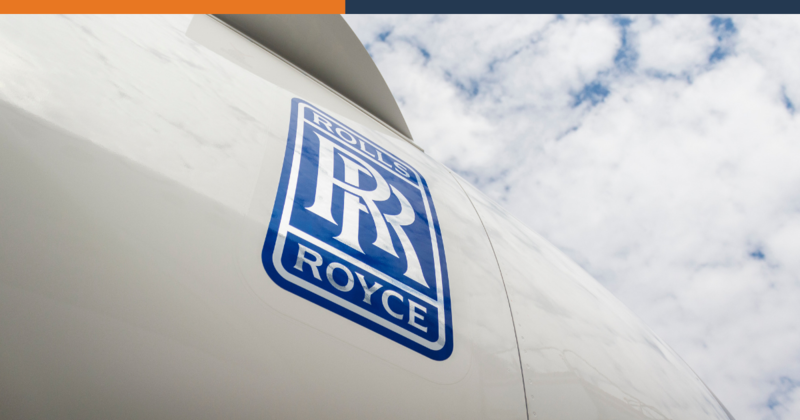 In a larger context, asset insights provide visibility into the asset, enabling businesses to drive more effective decisions to improve efficiency. Improving manufacturing efficiency would entail mainly three areas – Preventive maintenance, predictive maintenance, and throughput. Let us look at each of these areas and see how asset insights can actually improve performance and efficiency. 1) Preventive maintenance – Gone are those days where just reacting to equipment failures was considered normal. Today, manufacturers are focussing on prevention and moving to a schedule or a set of recommendations based on different metrics and best practices. However, I must mention that this routine preventive maintenance is also wearing out as it still depends on manual work. While manual work can get you the asset information, it still disrupts operations. 2) Predictive maintenance – In a world of connected machines, predictive maintenance allows you to know that your machine is going to fail, before it fails. It significantly minimizes unplanned and unforeseen downtime, saving costs and keeping the customers happy. By connecting sensors to machinery/equipment and monitoring data that the machine produces, you can see patterns that could lead to potential problems. You can, therefore, focus on smart maintenance industrial assets by using IoT, cloud, collaboration to bring out rich insights out of the gathered data and prevent failures. 3) Throughput - If your throughput suddenly decreases, you know that you have an issue to Asset insights play a key role in improving throughput. It can avoid waste, reduce the need for inspections, and the need for process changes. Manufacturers are increasingly relying on solid and secure technology that can collect data incorporating industry-best standards safeguarding the integrity of data and turn it into insights. 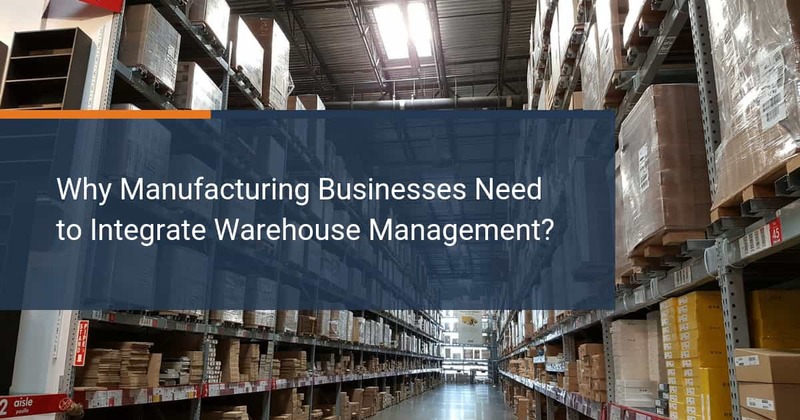 In summary, you must focus on deploying tools to help your organization avoid costly equipment breakdowns and improve manufacturing efficiencies. If you want to manage your asset service with rich insights or have additional questions on how you can improve efficiency with your existing ERP, please fill the form below to get in touch with me.